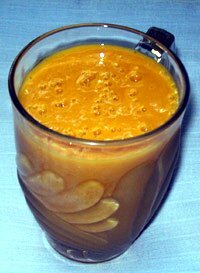 Find here mango recipes. 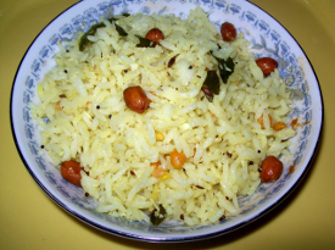 Raw and sour green mangoes as well as ripe and sweet mangoes are used in Indian cooking. Mango is a seasonal fruit. 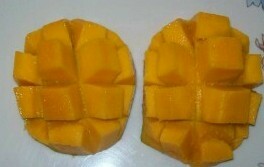 Mango season starts during March with the raw green mangoes and ends in July with ripe mangoes. 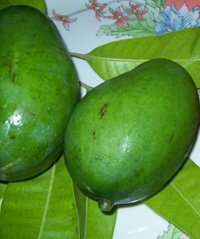 The sour green mangoes are eaten by themselves and also used to make pickle, rice, juice etc. 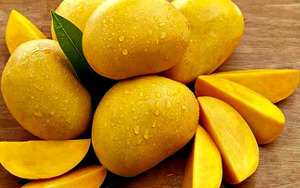 The ripe and sweet mangoes are eaten by themselves and also in making desserts and sweets etc. 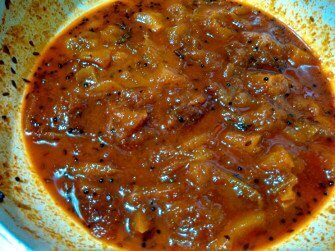 Gulamba is a Maharashtrian way of cooking green or ripe mangoes in jaggery or sugar syrup. 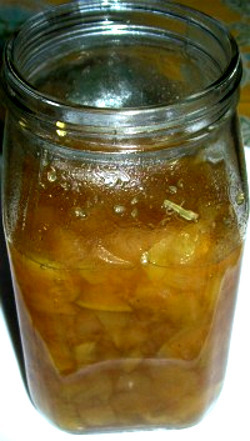 This is a kind of jam and lasts for a few months and is served with chapati, poori, bread etc. 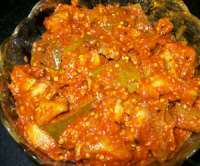 You may grate green mangoes or cut them in small pieces. 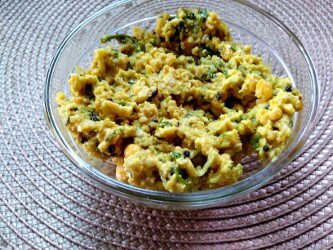 Ambe dal or kairichi dal is a Maharashtrian summer recipe, made with green mango and chana dal. 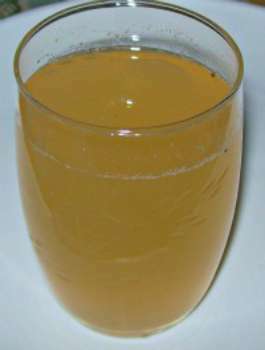 - Kairi - Aam Panha, Raw green mango drink for hot summer. Summer festival. 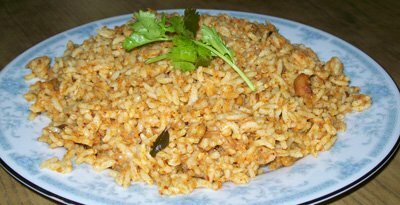 A south Indian recipe, mavinkai chitranna is made for Ugadi, new year festival. 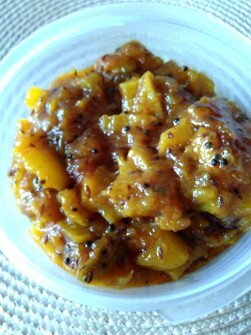 Mango kalakand is a sweet made with Indian paneer and ripe mangoes. 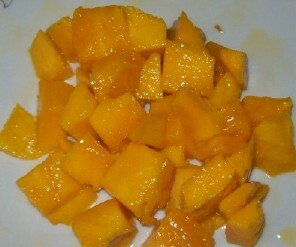 Ripe fresh mangoes or mango pulp are used. when they are available in plenty in summer season. 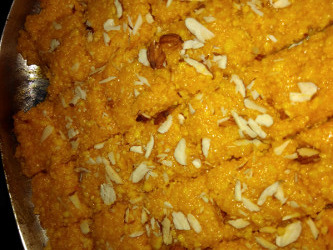 Mango kalakand is a Indian milk paneer sweet recipe is a Summer sweet recipe. 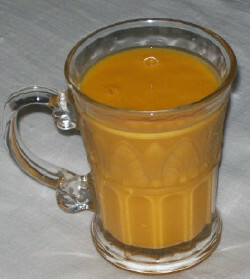 Ripe mango, Indian summer fruit and milk - Summer filling drink. 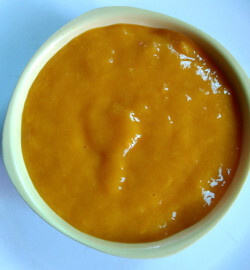 Aamras is a summer special dish. Serve it as a desert by itself or with chapati or poori. We are always adding new recipes. Come back to check our new recipes and make them.